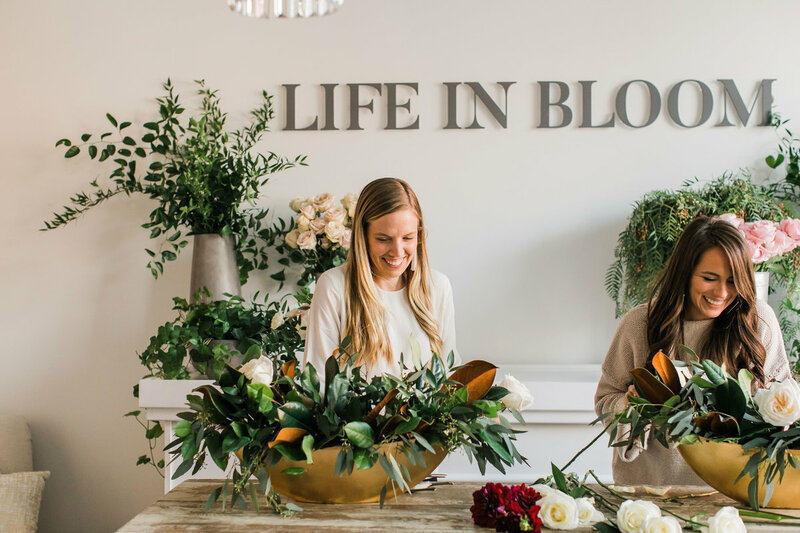 We're excited to announce that Life in Bloom will be offering TWO Live Webinar Courses for both experienced and aspiring floral designers alike! The first of our two courses is free and aimed at teaching the proper floral design mechanics and techniques. 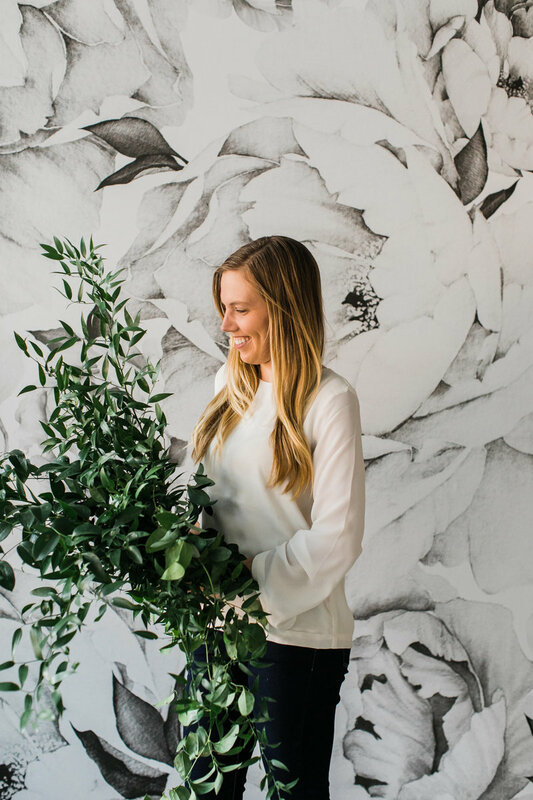 The second course is an in-depth exploration of how to set up your floral or event design business for success! While we'll be conducting our courses Live, attendees will be able to download the webinar to review afterwards. Both courses will be approximately 90 minutes long and include a Q&A session as the last portion of the class for a chance to ask any lingering questions. See course descriptions below. To sign up for either of our webinars, please first enter your Name and E-mail address below and which course(s) you are interested in taking.